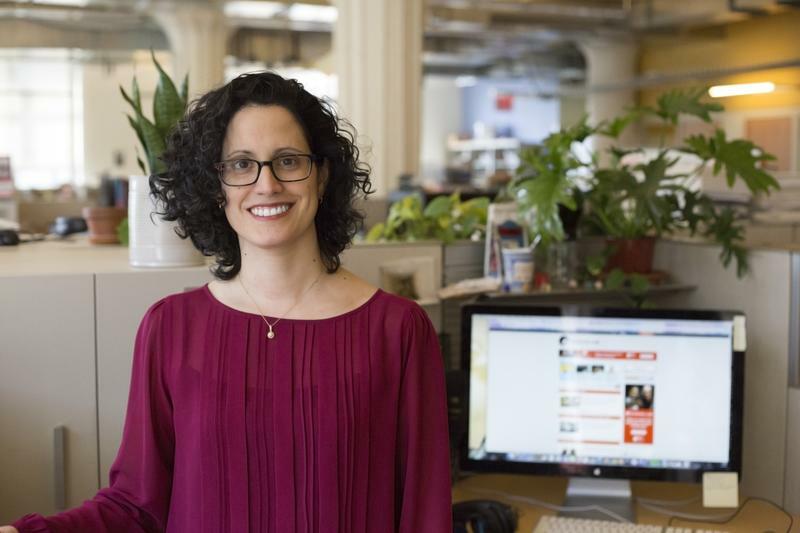 Maria is the managing director at Radiolab. Born in South America and raised in Miami, Maria is a recovering theatre person. She's dissected literature at Harvard, trained as a dramaturg at Yale and studied law at Cardozo, but somehow ended up in television and film. After working on investigative news specials at ABC News with Peter Jennings, Maria co-produced an award-winning film series on the Constitution and landmark Supreme Court cases for The Documentary Group. When she's not at work she feels like she spends an inordinate amount of time doing laundry.